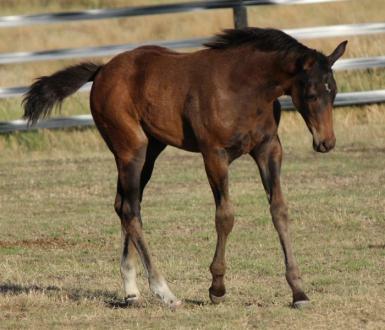 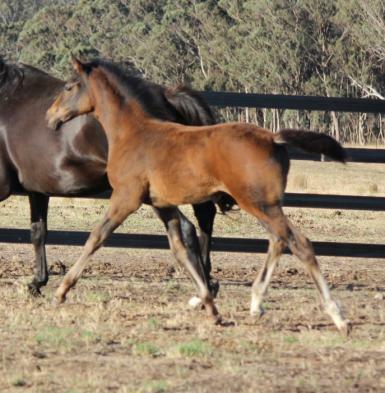 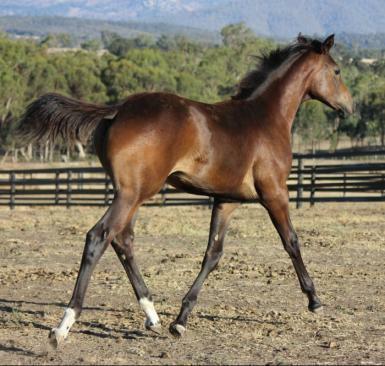 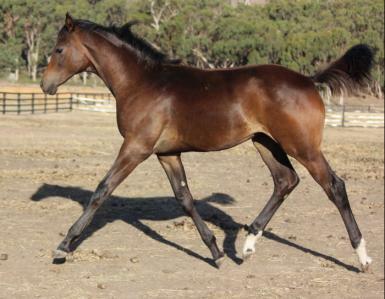 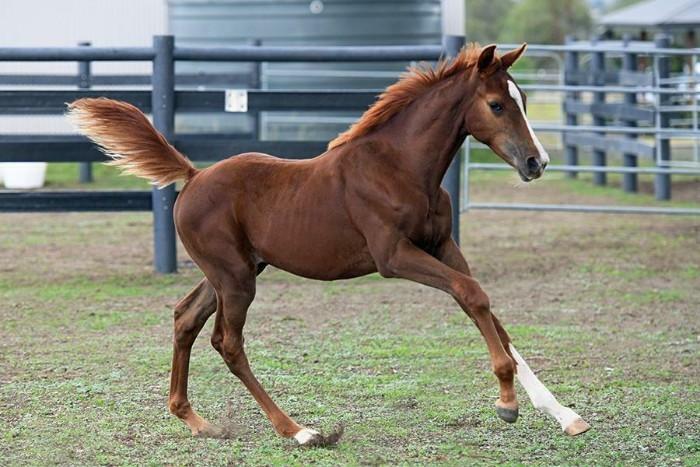 Very pretty,leggy filly. 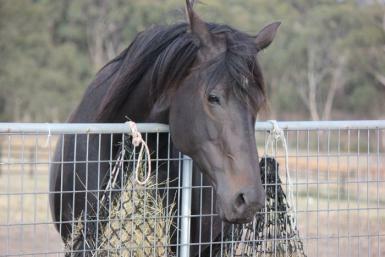 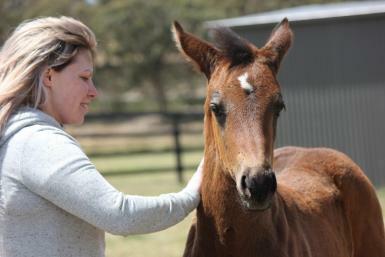 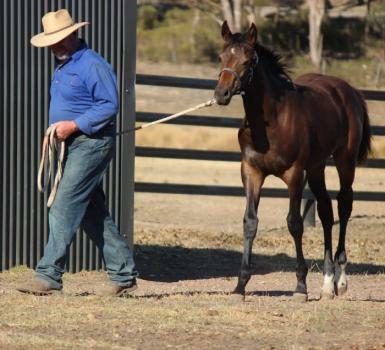 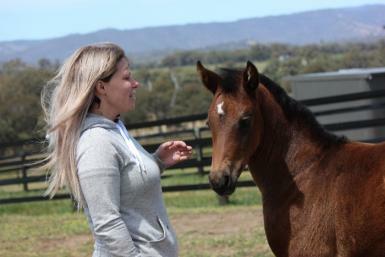 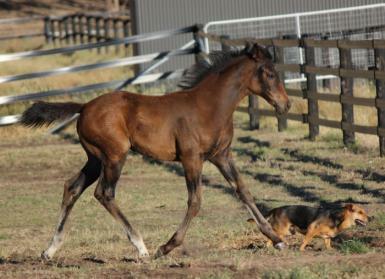 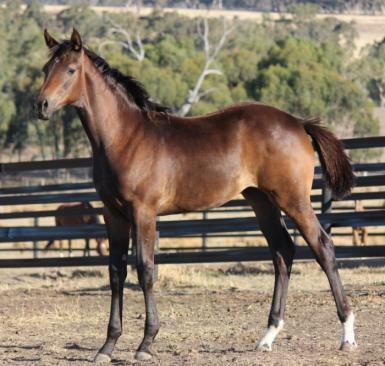 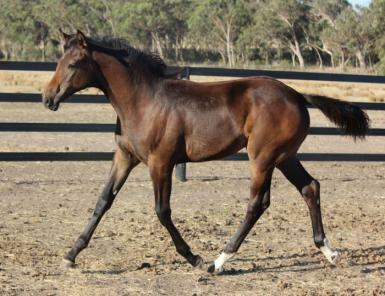 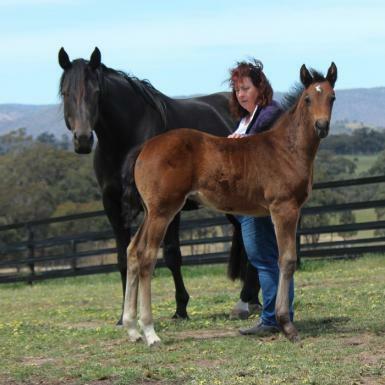 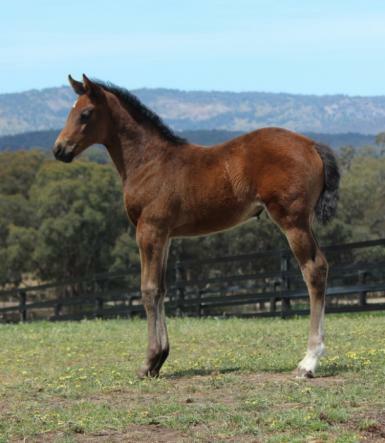 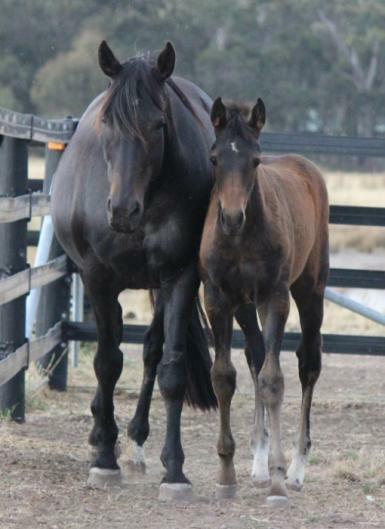 Out of a Don Ducovny mare by Warrawee Versace. 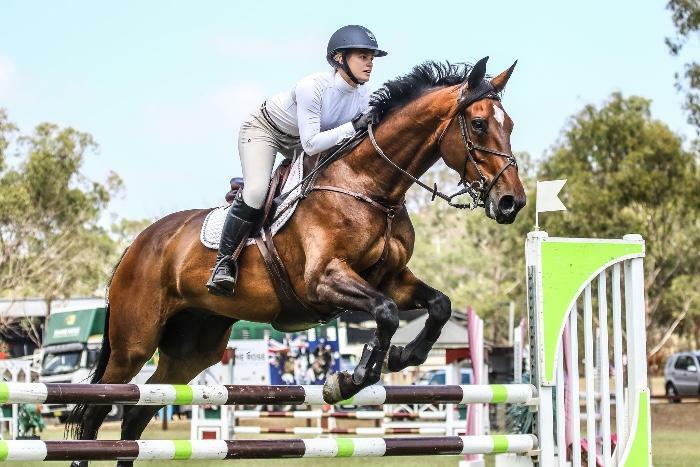 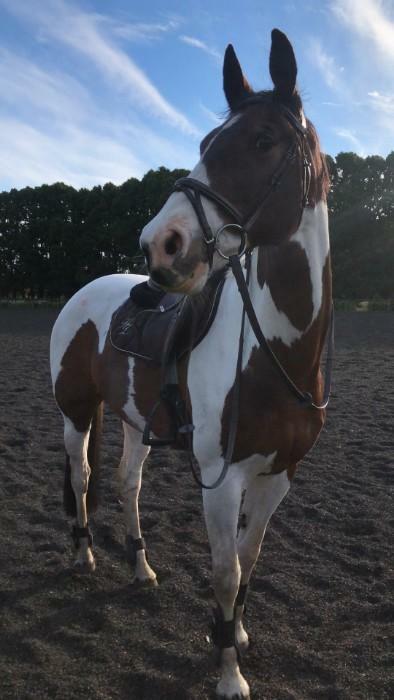 Co- Co will; mature between 16.2- 17hh.She will be a dark brown.Correct paces, well balanced,has a beautiful soft floating trot. 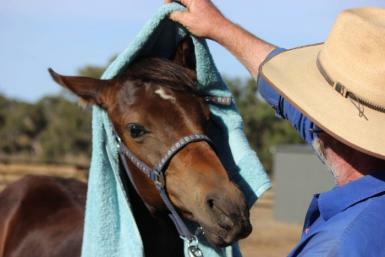 Co-Co is a confident, very people friendly filly. 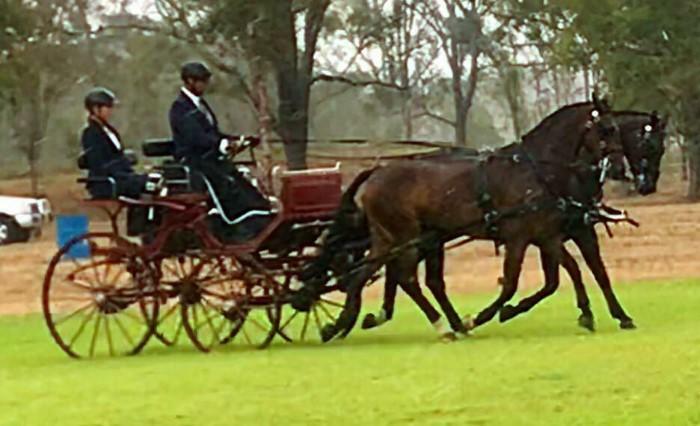 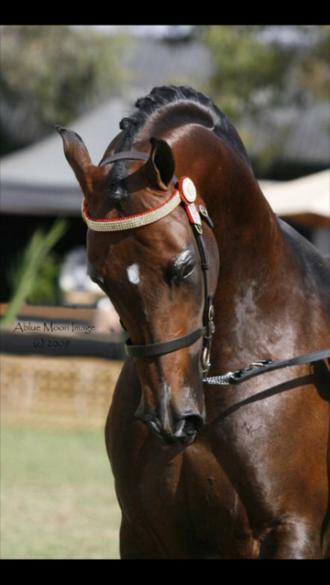 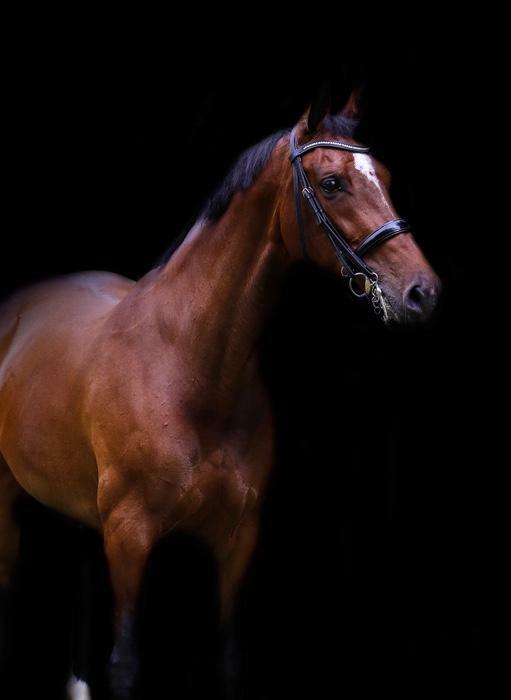 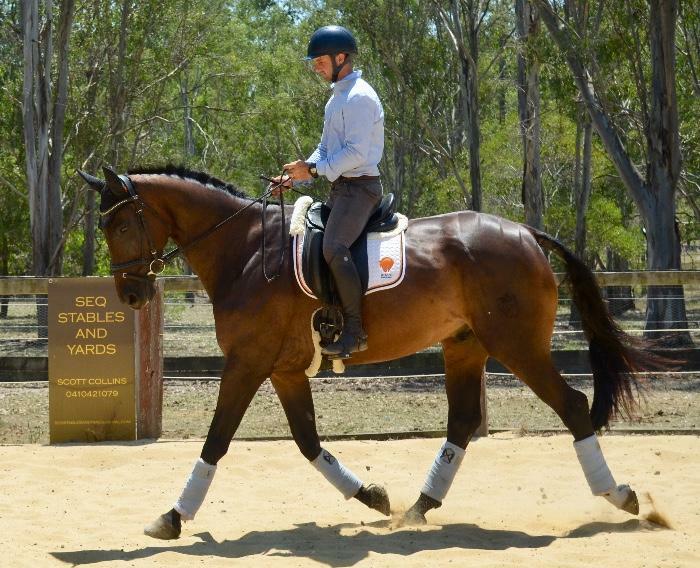 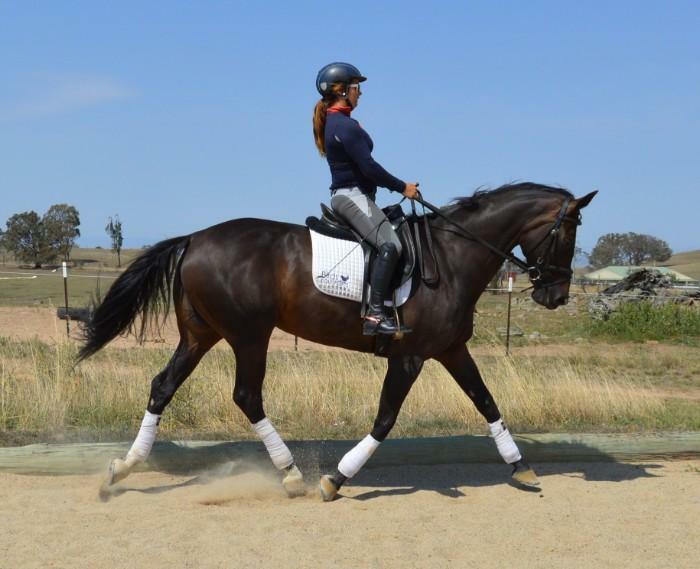 Most suited to Dressage or showing.Well handled from birth.